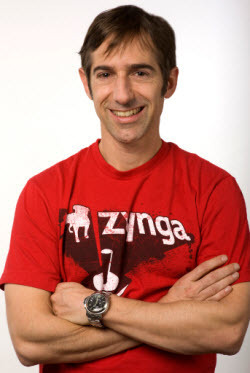 As I mentioned in my introduction to Zynga CEO Mark Pincus keynote at the Vator Splash event, he is not an accidental entrepreneur. This is a rare entrepreneur who's had, for the 10 years I've known him, a whiteboard accessible throughout his entire house. This is a person who's constantly been thinking and dreaming up new ideas. He's had successes and failures. But he kept moving forward, like a true entrepreneur with a vision and persistence. 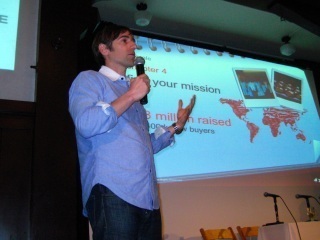 To that end, his lessons about scaling a business are invaluable. We wrote about his 10 chapters a few days ago. To read them, click here.